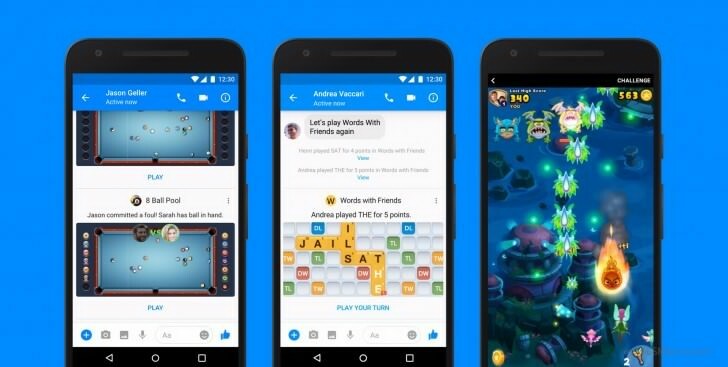 Facebook messenger instant games. Play Facebook messenger instant games. Download Facebook Messenger app APK for Android. 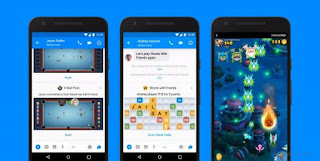 What is Messenger Instant games. Nawa o. This people don't want us to ever live our phone again. How are we supposed to have a life when we do it all on the phone? Really, the world is coming to the end. Anyway, it's a cool feature for addicts. Smh.